1. 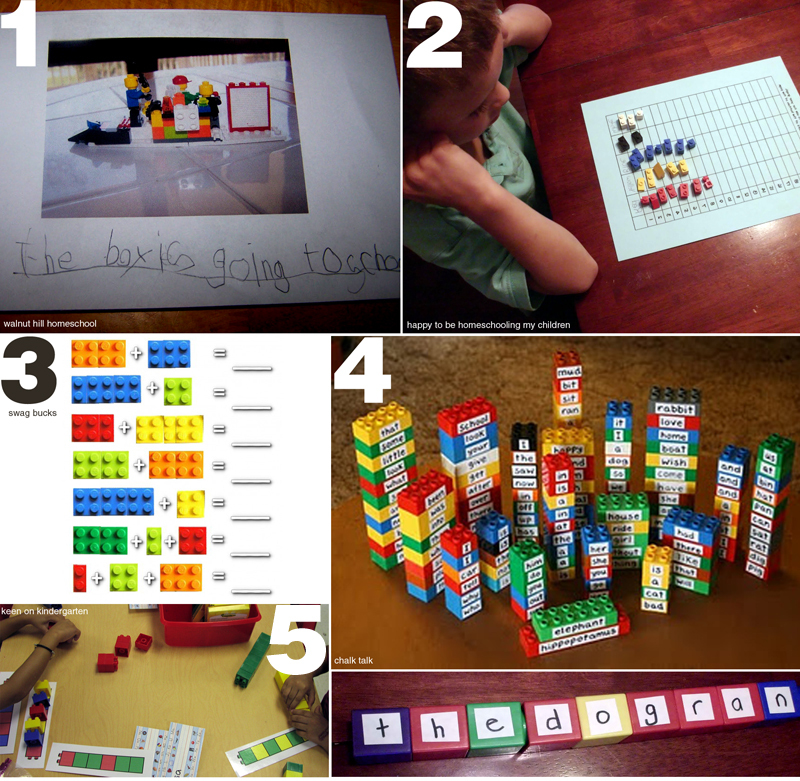 Walnut Hills Homeschool created a story book with lego scenes kids create. Kids makeup a story line and build a scene for each page in their book. Not only are they the authors, they are the illustrators too! Their lego creations are the illustrations for their book. 2. Graph legos - Happy to be Homeschooling my Children.